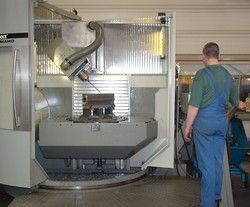 We offer you an ultra-modern machinery for production of complex parts in different dimensions. Our emphasis is on individual parts and small series. 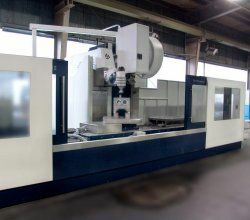 By using CNC-machines throughout all areas of production, we assure efficient machining and highest quality.